The Rise of Enduro captures the passion and thrill of the enduro format with recounts from some of the sport’s pioneers and top enduro athletes around the globe. 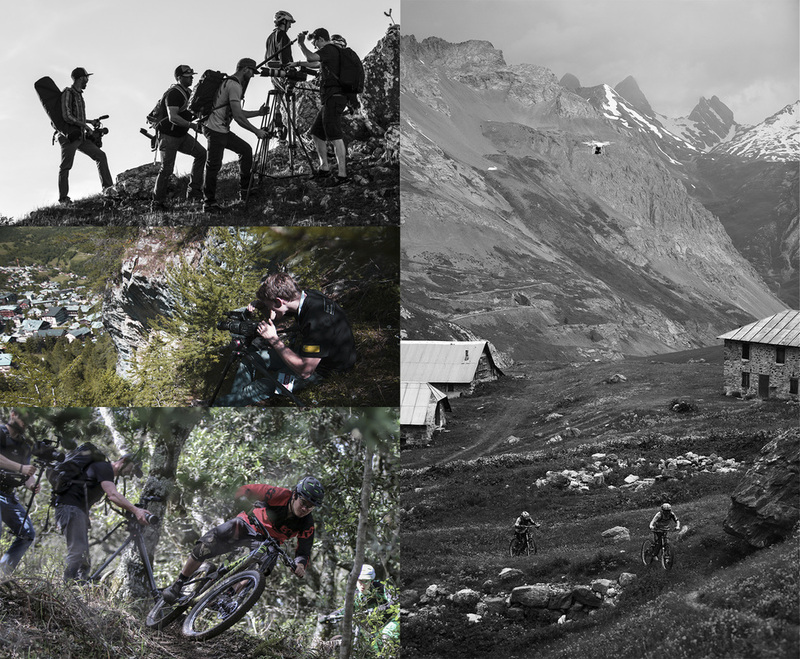 Filmed on location at key venues and events across multiple continents, the cinematography throws the excitement of enduro on to the big screen. This visually stunning production will engage and inspire mountain bikers and enthusiasts alike as it delves into the history of the sport. Whether this is your first glimpse into the sport or you’ve been riding in this style for years, The Rise of Enduro will impress. Created, produced, and filmed by Devon Lyons and co-directed and edited by Tom Teller. Enduro, once hidden in the mountains of France and Italy, became commonplace in mountain biking vernacular almost overnight. Equated with being the true essence of mountain biking, enduro is one of the most popular forms of racing and product development in biking around the world today.